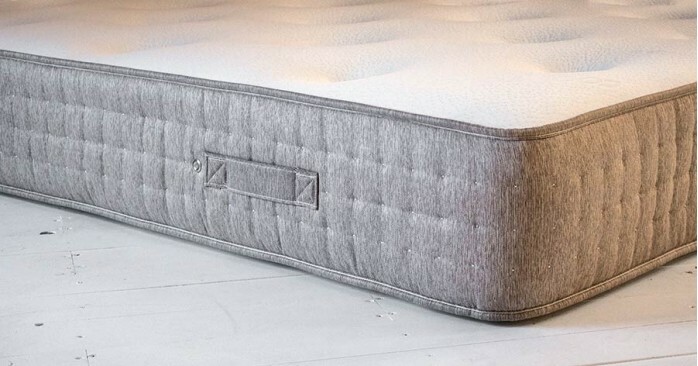 This lovingly handstiched mattress features a unique 1000 pocket spring system that is topped with 50mm of luxury memory foam. 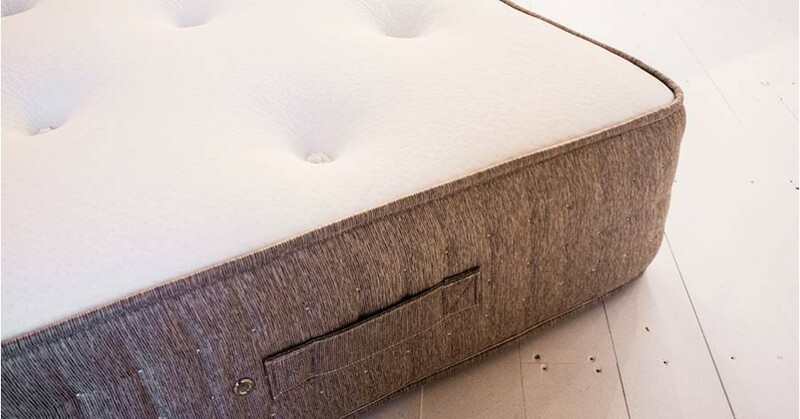 The bespoke service that we offer with this mattress allows you to select the ideal mattress size that is perfect for you. The pocket springs contour your body for optimum support, whilst the memory foam provides an effective layer of comfort for your back and joints. 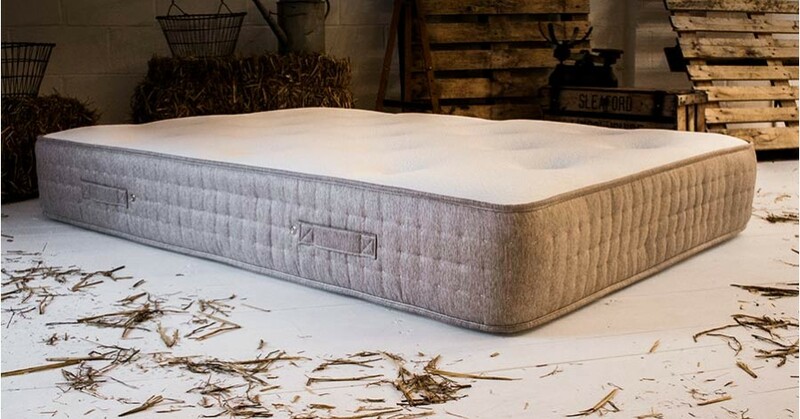 As your body moulds into the memory foam layer, this will reduce movement during sleep, keeping your joints still and helping to prevent the risk of aggravating aching joints when you awake. As a result of the additional memory foam layer, this comfortable mattress is slightly thicker than our standard 30 cm Pocket 1000 Mattress, with a mattress thickness of 31 cm. The Pocket 1000 Memory Mattress (bespoke) has a firmness rating of medium. 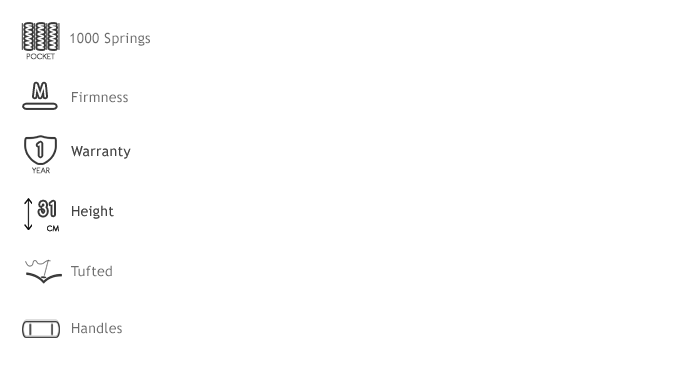 This makes it ideal for those looking for a combination of the benefits that both soft and firm mattresses provide. 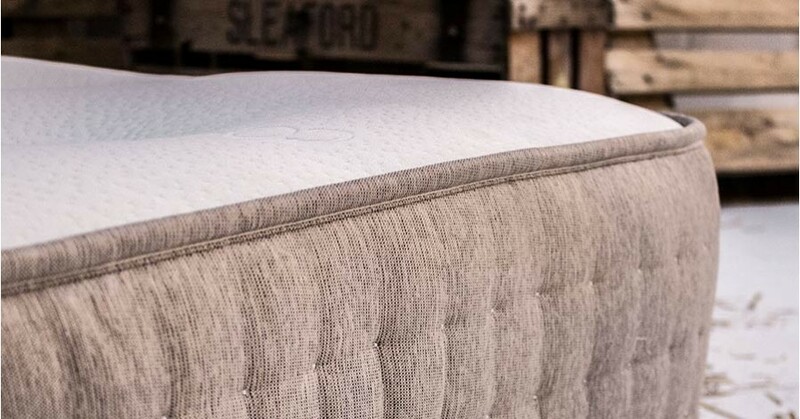 We ensure to only the finest materials in our mattresses which have been carefully chosen for their quality and offer a 1 year warranty as we are confident in the mattresses durability.